Bring Phi Phi O'hara to Dragworld 2018! Dragworld2017 was amazing, and we know that Phi Phi would love to go, especially considering her love for meeting fans and the opportunities that Dragworld brings. This is our plea for Dragworld to book Phi Phi and make us all so incredibly happy that such an amazing and talented queen could be at their event. 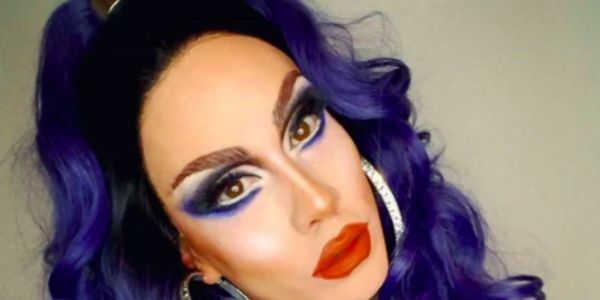 Care2 says: Please sign now if you'd like to see Phi Phi O'Hara at DragWorld 2018!